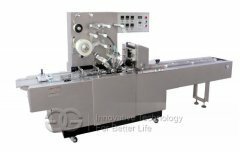 Adjust PLC computer touch screen control with frequency conversion, cutting dimension is accurate. 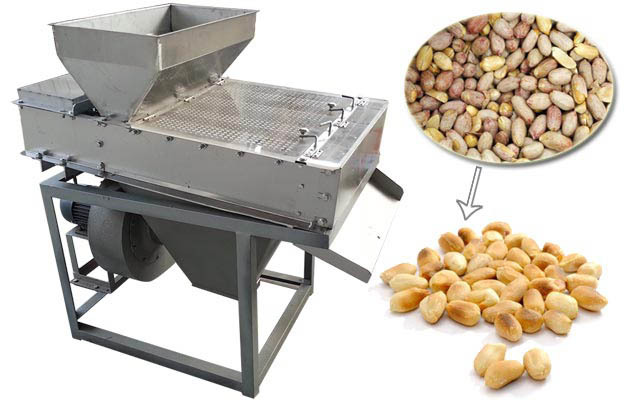 The production line includes peanut roaster, roasted peanut peeling machine, sugar cooking pot, temperature control nonstick mixer, peanut brittle forming and cutting machine, and pillow type peanut brittle packing machine. 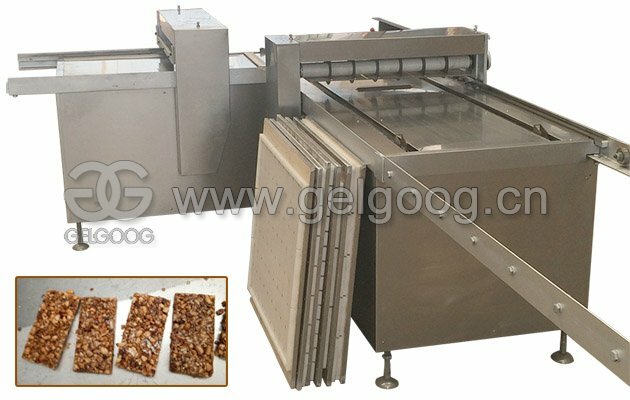 This whole set peanut chikki making machines adopt advanced mechanical structure, combined with the traditional requirements to cooperate with the automatic electrical operating system, so that the production can be fully automated to reduce the cost and improve the production efficiency. 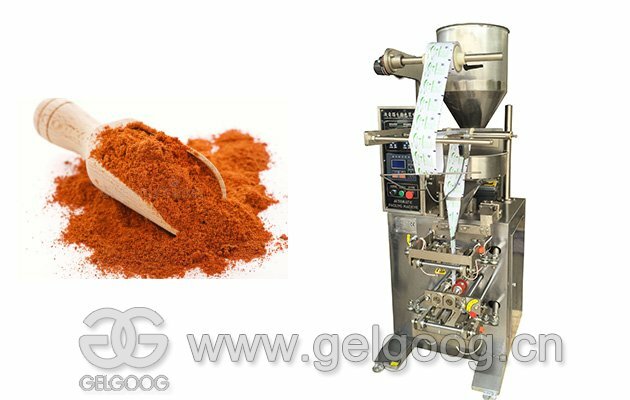 Sugar cooking - peanut roasting and peeling - raw material mixing - peanut brittle pressing - automatic leveling to press block to the whole cutting - cooling - packing. 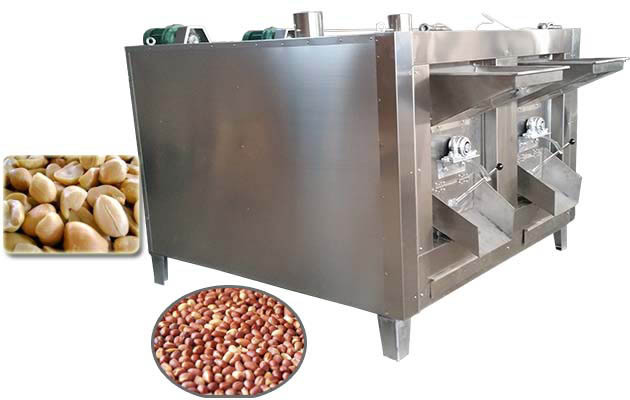 This peanut chikki making machine can realize continuously feeding, automatic pressing and shaping, automatic crosscutting, automatic vertical cutting composition, the whole flat density is moderate and thick even. Adjust PLC computer touch screen control with frequency conversion, the cutting dimension is accurate, the forming square is good. 1. 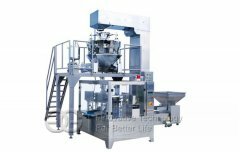 Integrate the mixing, pressing and cutting into three processes, without artificial connection, and realize the real automatic and intelligent operation. 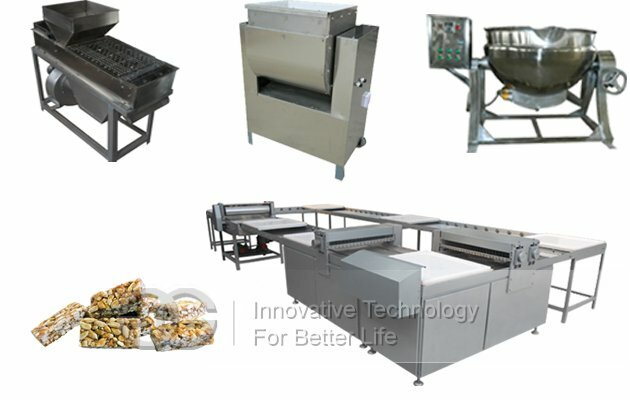 The production efficiency is improved and labor cost is greatly reduced. 2. 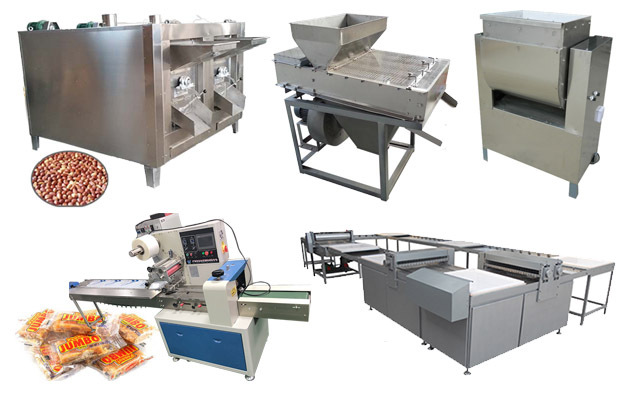 Imitate the manual cutting principle of human, adopt advanced frequency conversion speed regulation, can meet your different product demand. 3. 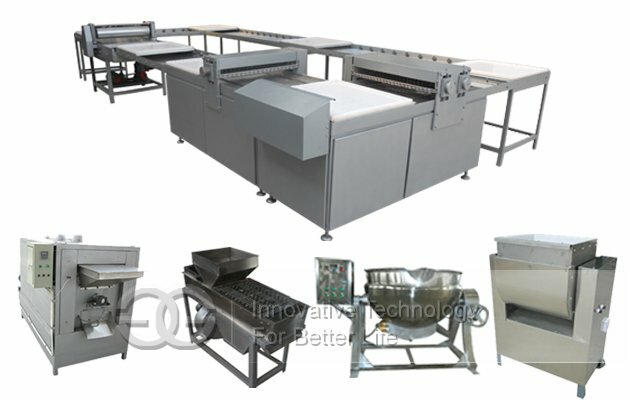 It is equipped with a multi-reformable flat structure, which can be pressed flat and even. 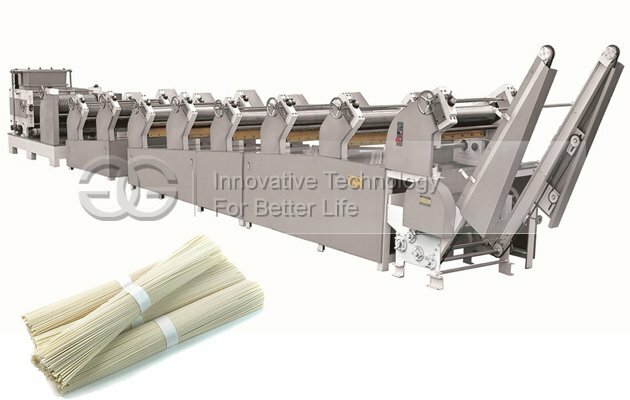 Automatic control cutting speed, automatic feeding, horizontal and vertical automatic feed cutting. 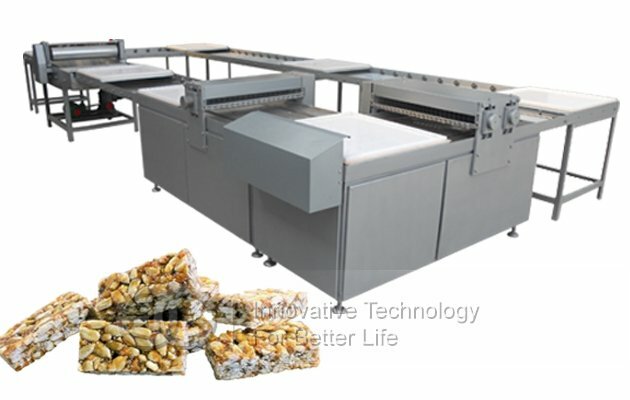 Food, square size can be customized. 4. The product is smooth, beautiful and neat. 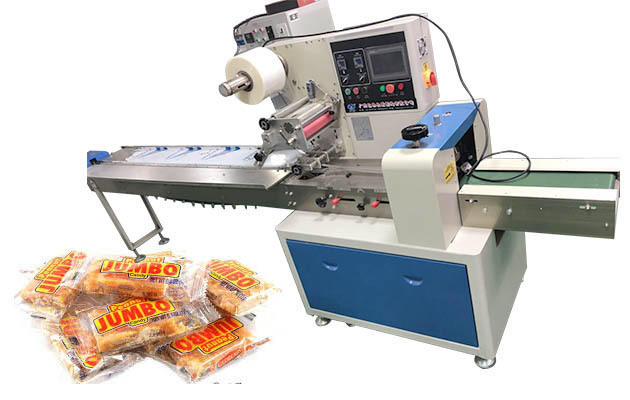 The full automatic cutting of the food such as sha qima, rice candy, egg potato crisp, melon seed cake, peanut crisp, sesame cake and so on. 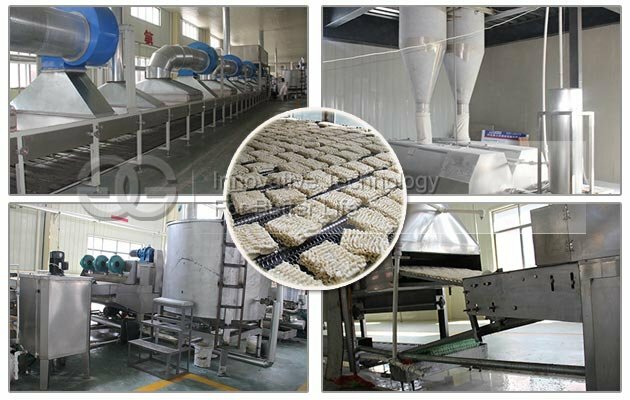 The company provides equipment technology and formula, welcome to inquire. 1. We are not in China,how can you ship machines to us? Do not worry about Shippment.We can help you to arrange shippment for you by Sea, by Air and by Express.If you have agent in China, welcome to your agent to come to us to pick up cargo if you like. We have exhibition hall in Zhengzhou city, welcome to visit us to examine the quality and negotiate our business.